In honor of Pride, I'm reposting the behind-the-scenes look and live performance of my original radio musical "RSVP," which premiered on this podcast back in Season One! 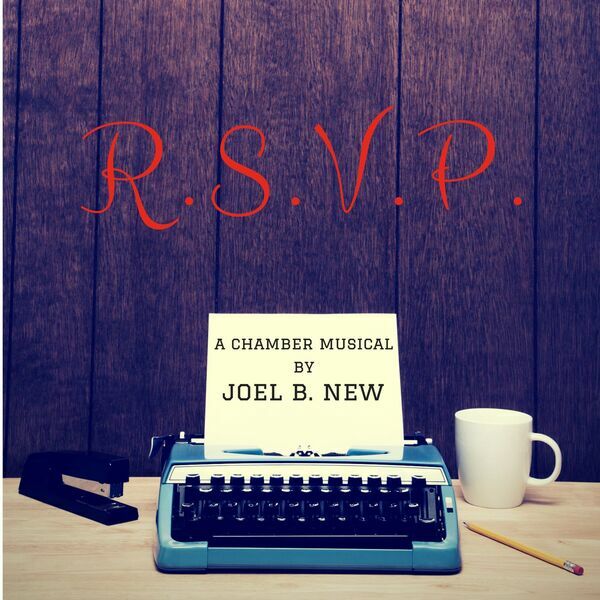 "RSVP" - a chamber musical. Book, Music, and Lyrics by Joel B. New. Directed by Lori Wolter Hudson. Cast: Greg Etling as "Michael Walker", Jenny Neale as "Susan", Scott Guthrie as "The Stranger". "RSVP" was recorded live at Ripley-Grier Studios in NYC on 3/16/13 (www.ripleygrier.com). Sound design by Emily Auciello. About The Piece: "RSVP" takes place in Middle America in the early 1970’s. To be specific, this is the morning of Michael and Susan’s wedding. Michael is a nonfiction writer by trade, but on this morning – when he should be getting ready for the ceremony – he finds himself fixated on his first attempt at fiction. Writing what he knows, Michael creates the protagonist in his own image. However, when his fictional self is confronted with a familiar stranger from the future, the real Michael is unprepared to face some facts.